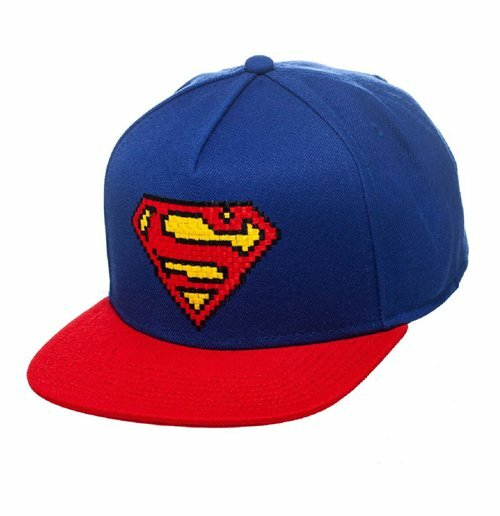 This high quality snapback baseball cap with adjustable flat brim, includes a large embossed pixelated professionally stitched Superman logo, upon the front of the cap. The size adjuster on the back of the cap is used to adjust for different head sizes. You will also find a Superman text stitched in red. 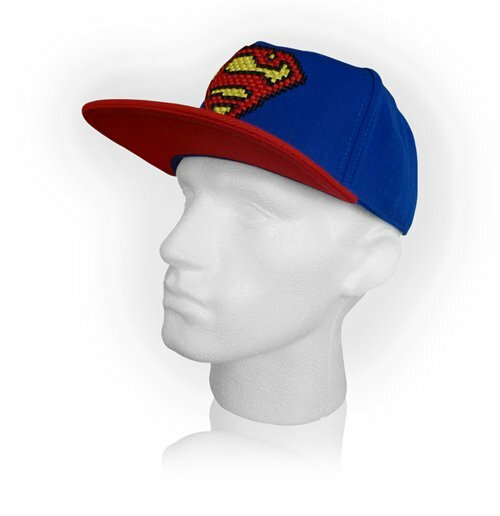 Perfect for fans of the Superman.